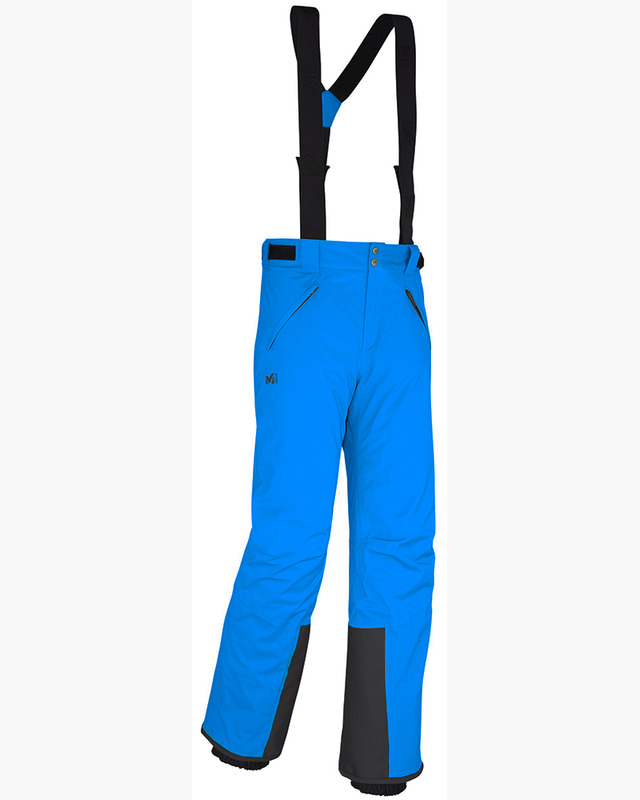 Designed for the keen skier, this pant is built for action. Made of Gore-Tex Stretch fabric, fully insulated and lined with a soft brushed tricot, all seams are sealed to deliver the best protection that will keep you riding. The waist is adjustable with a sleek Velcro and elastic design and the straps are removable. Cordura reinforcement at the bottom of the legs provides longwearing abrasion resistance. This pant has got just everything you need, nothing more.